LOS ANGELES, Feb. 10, 2016 /PRNewswire/ — Spinnable, an immersive technology company for 360 Social Sharing, today announced a strategic alliance with Ricoh, creator of the Theta S. Spinnable and the Ricoh Theta S — the first handheld camera to capture truly spherical 360-degree images and high-definition (HD) video — make it easy for anyone to create, consume and share content in full 360 degrees, capturing what is going on all around them, not just what is in front of them. Spinnable is working with Ricoh Imaging Americas Corporation to bring a massive shift in the way people experience media, while making production accessible to artists, brands, and the mass-market. Spinnable users can use the Ricoh Theta S to capture and then directly upload images to the Spinnable app, which is currently available for iOS, and will soon be available for Android devices. Once in the app, the media can be moved with the swipe of a finger, or by panning, using the phone’s gyroscope. 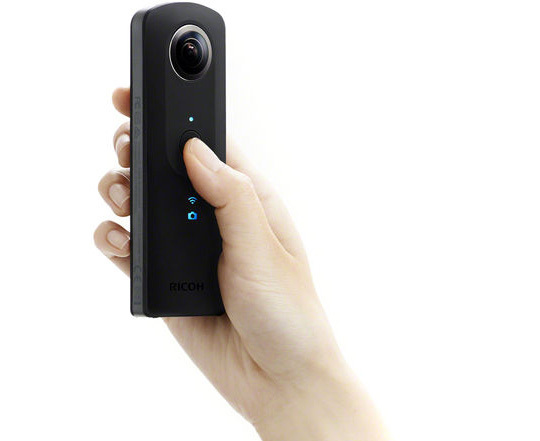 The Ricoh Theta S camera can also be purchased through the app. “Although Spinnable is hardware agnostic, we’ve chosen the Ricoh Theta S as the first camera to directly integrate with Spinnable because of its compact form factor, image quality and price point,” said Mark Demarest, CEO and Co-Founder, Spinnable. The Ricoh Theta S captures the entirety of a scene in a high-resolution photo or video, in a sleek, pocket-sized design. It records high-resolution spherical images of nearly 14 mega-pixels and HD video at 30fps, with a maximum recording time of 25 minutes. 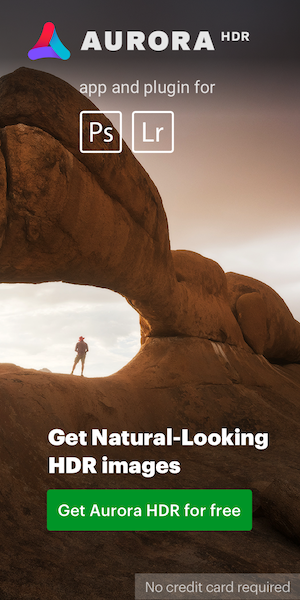 Its high quality images are enabled by an enlarged image sensor and wide-angle lenses that allow more light through Ricoh’s proprietary ultra-small twin-lens folded-optical system. Spinnable is also enabling musicians, athletes and celebrities to provide fans with a more intimate, immersive look into their lives, from backstage, on the court, and in the studio, to red carpet events, and those beloved everyday selfies. With these relationships, Spinnable will be creating content that can be accessed exclusively through the app. The company will also be launching live-streaming events in 360 degrees directly through the app. This entry was posted in Press releases, Ricoh Theta. Bookmark the permalink. Trackbacks are closed, but you can post a comment.